To welcome the introduction of Apple’s iPhone 4 today, iMovie for iOS 4 has officially been made available on the App Store. Steve Jobs introduced the iMovie app during his keynote at this years WWDC conference at the same time as introducing the new iPhone 4. Many of the features from iMovie for Mac OS X are included in the app including the ability to use templates, edit and add audio and video, create fills, and of course export your finished work. A full list of features is below. 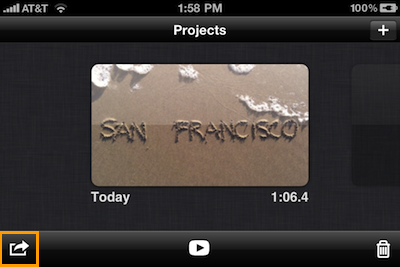 You can get iMovie from the App Store now for $4.99. 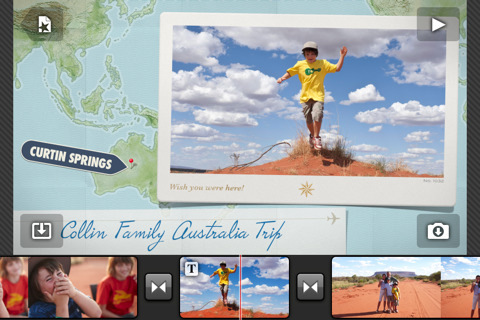 iMovie for iPhone 4: Why are videos shared through the Camera Roll at a lower resolution?